In today’s post, your local eye center, Elite Vision Care, discusses the different kinds of contact lenses.. Rigid gas-permeable (RGP) lenses are the most common kind of hard contact lenses. They are firm but still allow oxygen to pass through to the eyes. RGP lenses are prescribed for patients with astigmatism and keratoconus as they help correct vision problems resulting from an unevenly curved cornea. Patients with allergies may also benefit from these lenses. These are contact lenses that you wear when you’re awake and remove when you go to bed. Some are disposable and have to be replaced every day, while others can last for weeks or months. If you prefer wearing eyeglasses most of the time and only wear contacts occasionally, your eye doctor may prescribe daily lenses. These can be worn while sleeping, but they have to be removed once a week or as directed for cleaning. Not many doctors prescribe them as they are associated with a higher risk of infection. These lenses are for correcting astigmatism. They can be used for both daily and extended wear. These are colored contact lenses that do not help with vision correction. They are offered in various hues and designs. Though they are not used to correct vision, you still need a prescription for them. They must be handled with the same care as prescription lenses to avoid eye problems like pain, irritation and infections. These lenses are made to correct vision problems in people over the age of 40 who have difficulty seeing things clearly. They are not corrective lenses but are used post-eye injury or surgery to provide comfort to the surface of the cornea. 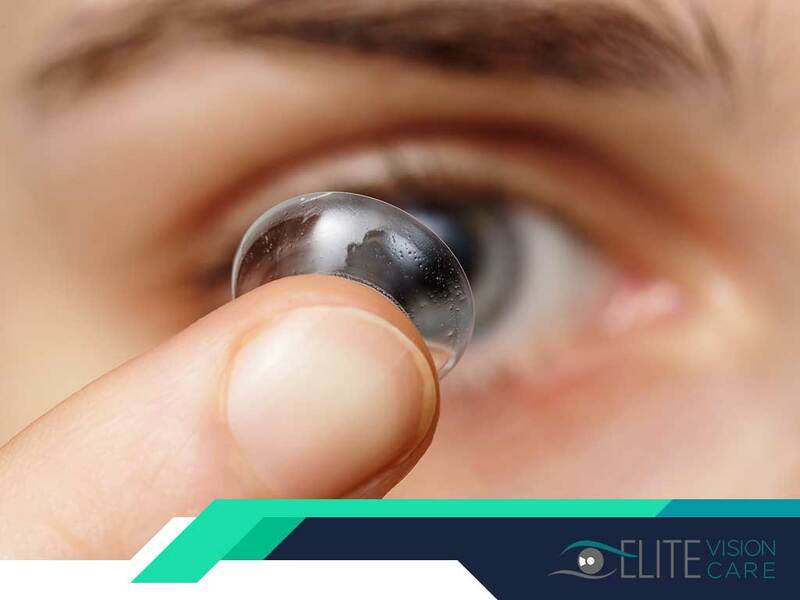 At Elite Vision Care, we can help you choose the best contact lenses based on your diagnosis. We provide quality eye care, eye exams and treatment for various vision problems. Call us at (281) 554-7080 or book an appointment online. We serve patients in League City, TX.